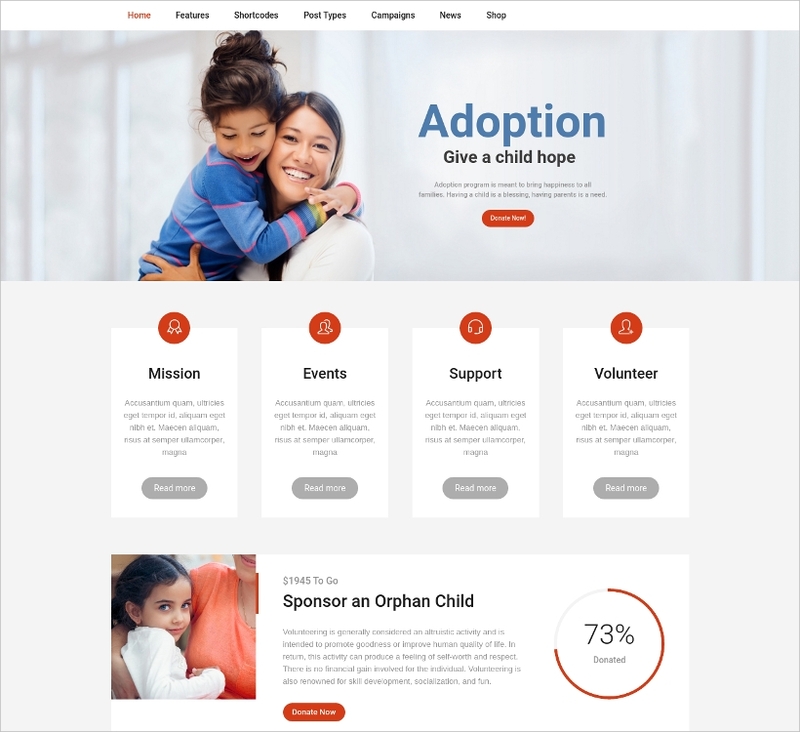 For most charity organizations, using nonprofit website templates as an online platform is a practical selection to get a professional and decent online presence. 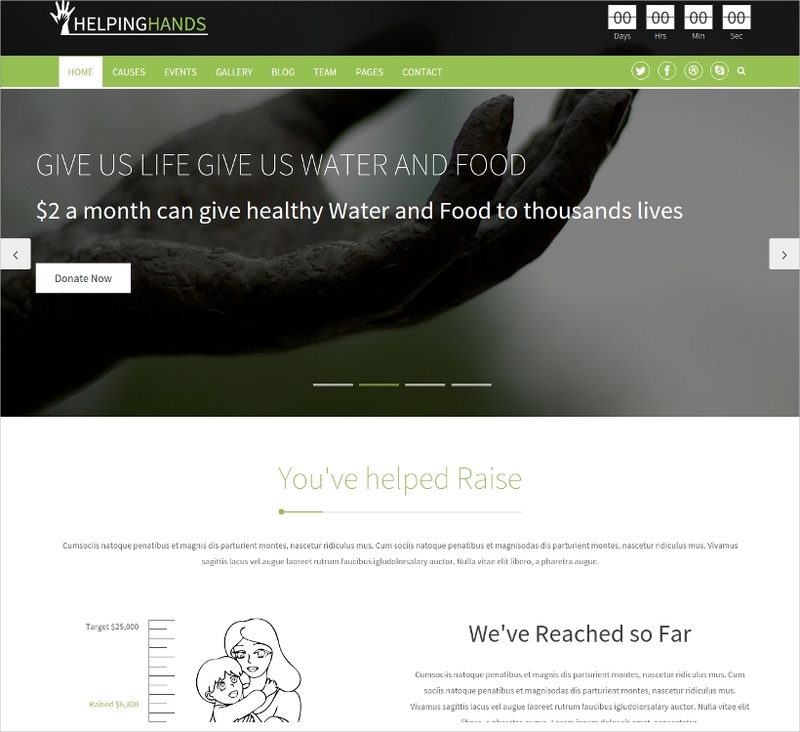 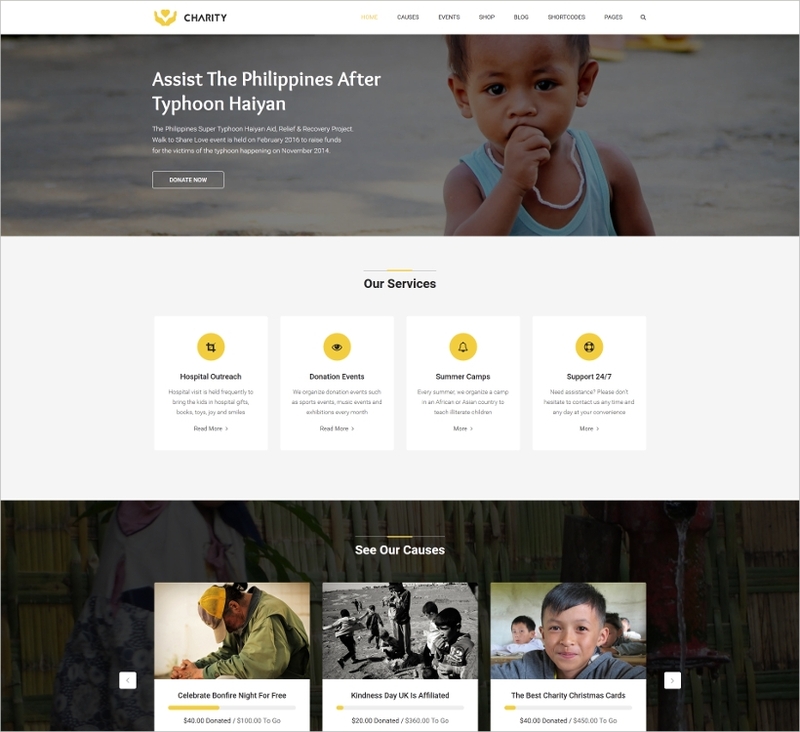 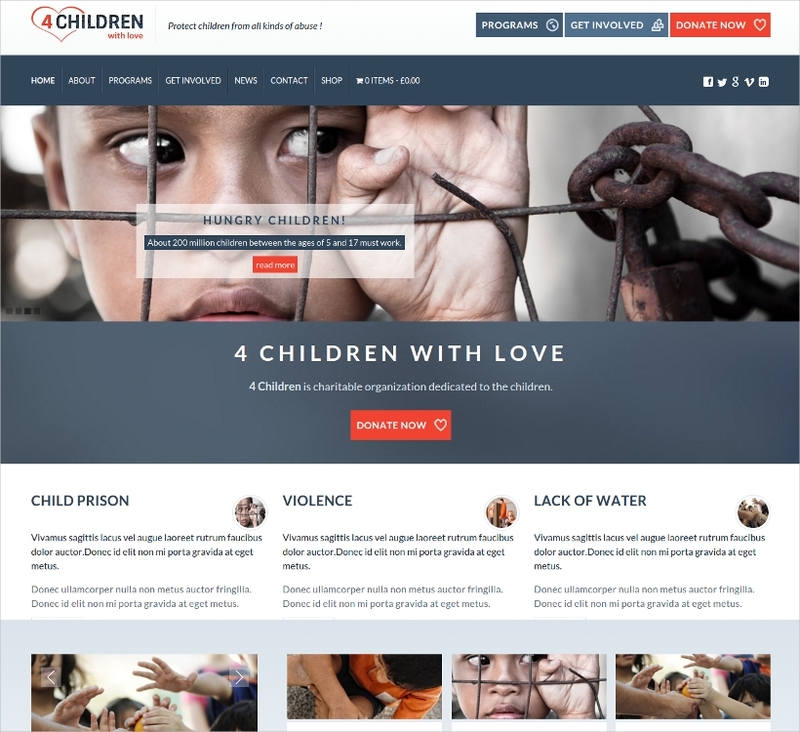 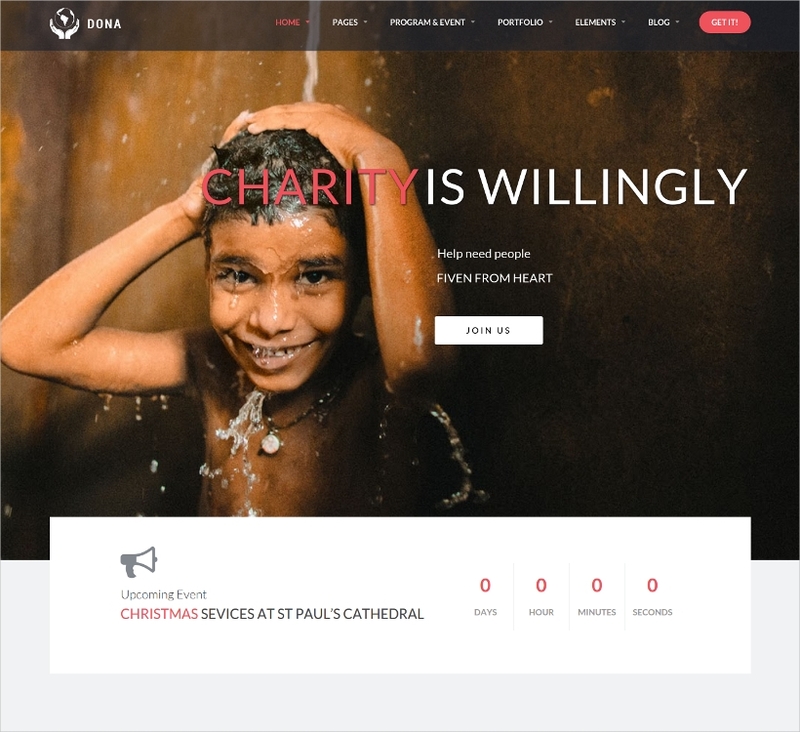 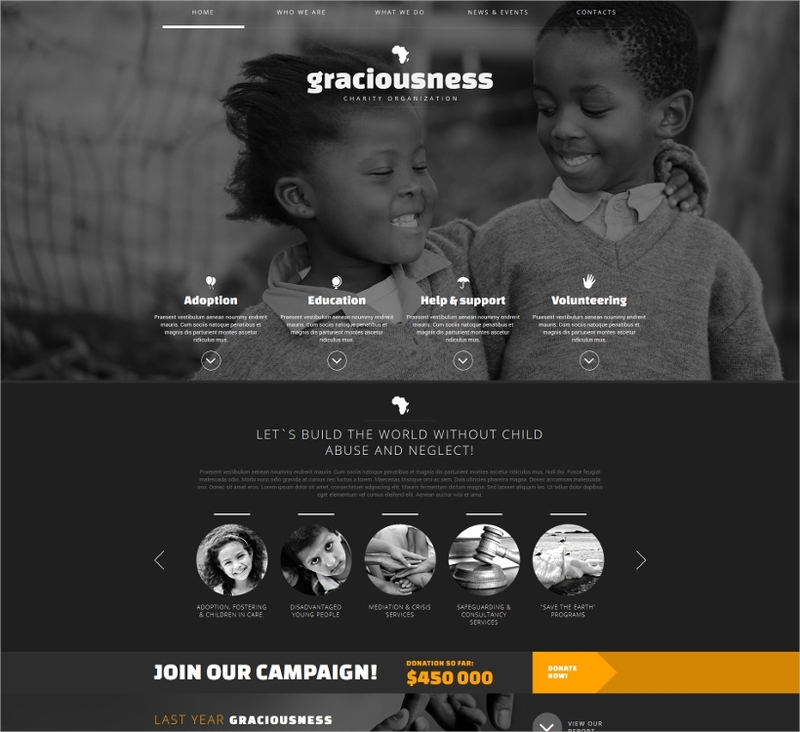 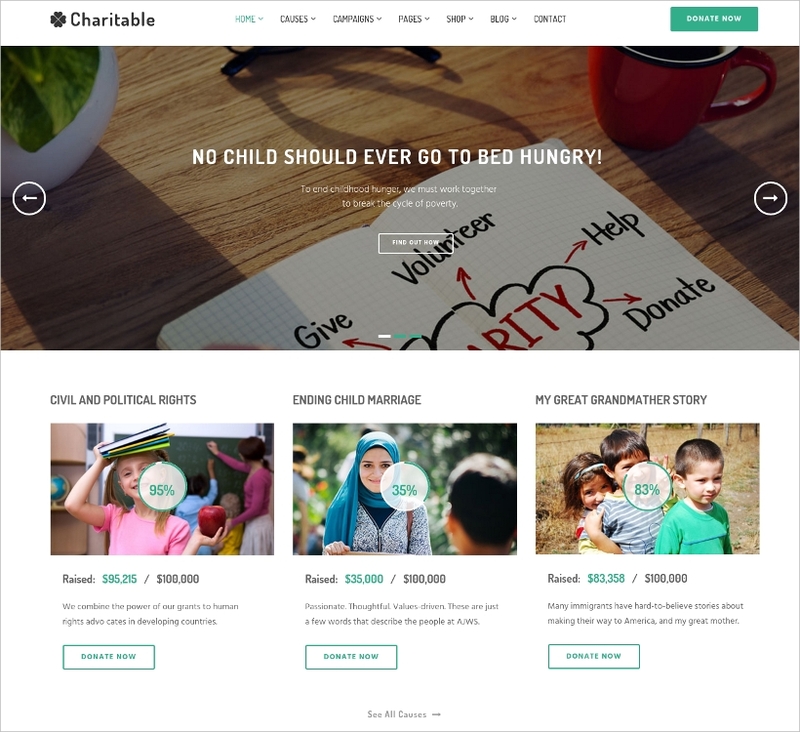 This charity, non-profit, fundraising templates let these businesses with a less budget to set up a professional and outstanding website without much effort. 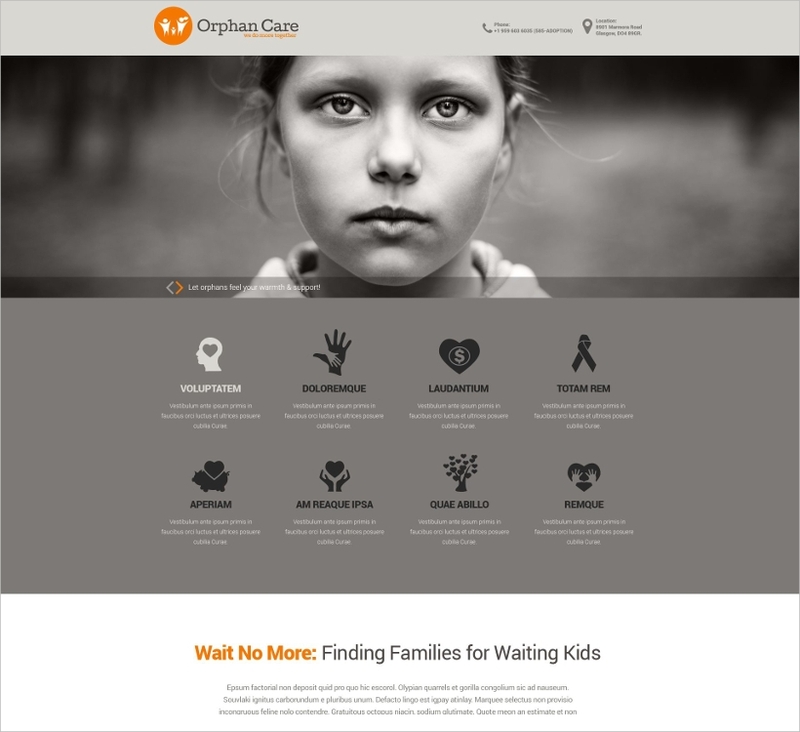 The non-profit website templates are narrowly and specifically designed to attend to the requirements of a non-profit organization and charitable organizations. 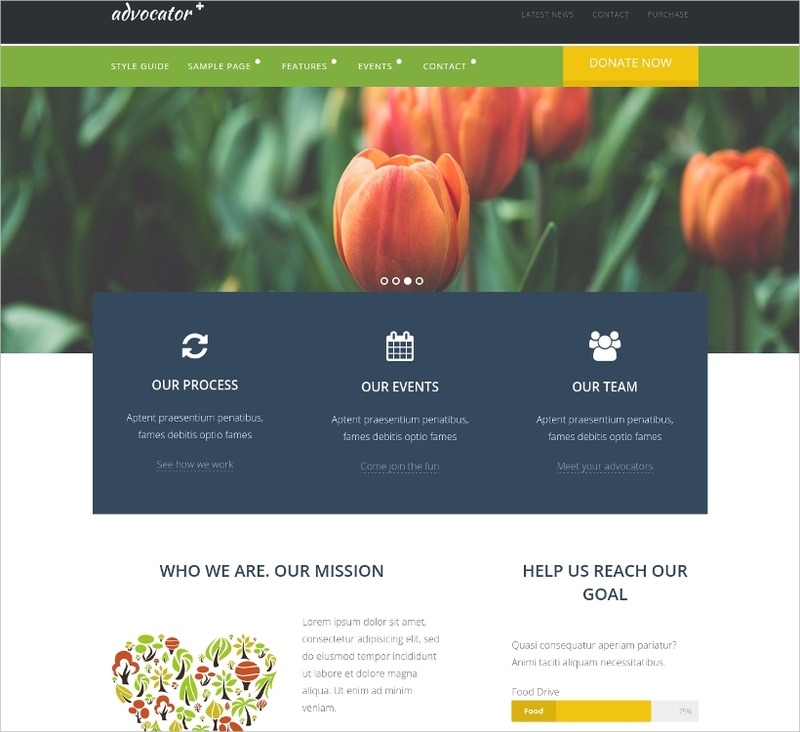 Most nonprofit websites have one main aim that is increasing awareness and having a lot of people to volunteer for the cause. 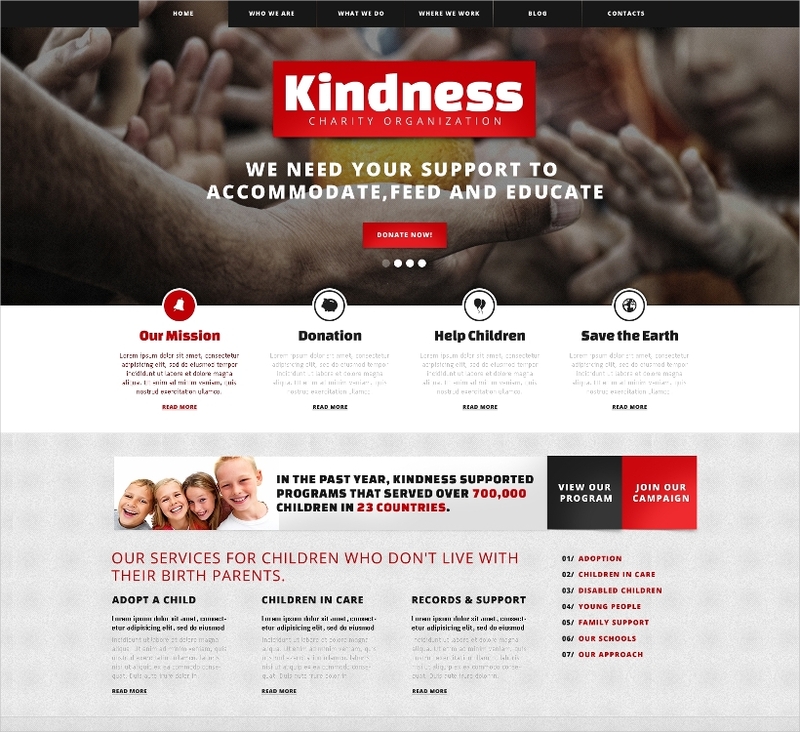 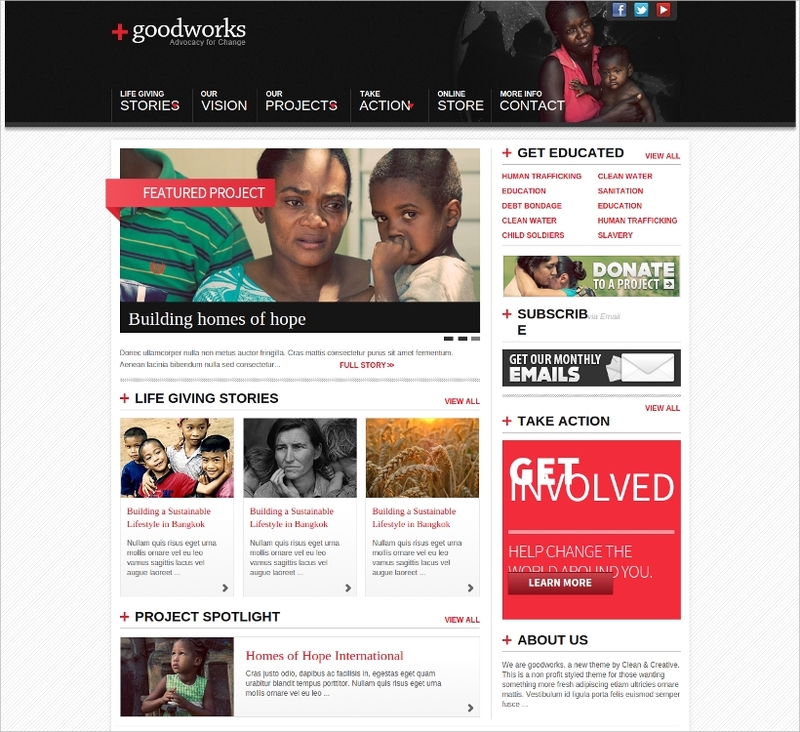 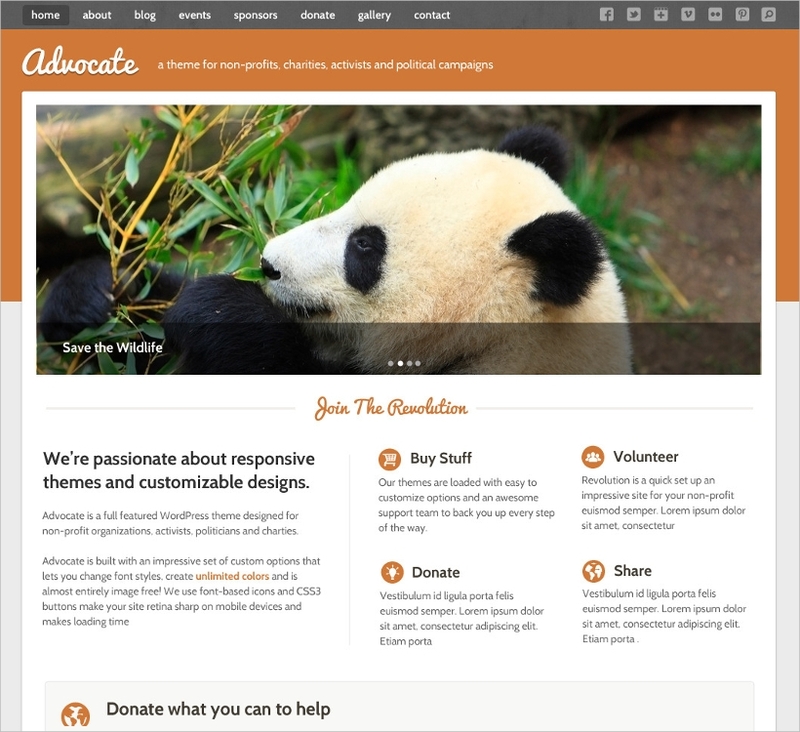 These Nonprofit wordpress templates have incorporated features like donation buttons, sponsor sections and much more.